Celebrate St. Paddy's Day with the Luck o' the Cheese Lover! 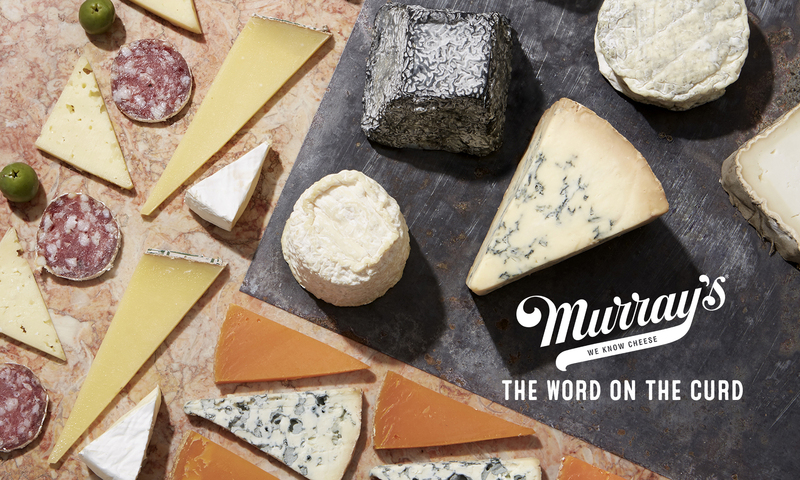 With St. Patrick’s Day being today and all, we here at Murray’s wanted to spend a little time giving love to our favorite flavors of the Emerald Isle. From boggy, mineral rich pastures to the lush, green fields of the southeast’s “Garden of Ireland”, the cheese of Ireland delight our dairy-loving hearts! Ireland has a bounty of delicious treasures to discover, and we’re ready to lead you on a tour of them. The green wax this cheese comes in is not just for decoration – it reflects the those lush green fields that make the southeast of Ireland known as the “Garden of Ireland”. It’s more temperate from the other parts of the country, and leave the sunny pigment in the grass and in the cheese. The cheddars that come out of this region are buttery and grassy, with sweet and fruity flavors. The wax seals in the moisture of the cheese, making it sliceable and great for melting into sandwiches or with a pint of Guinness on the side (we really suggest you enjoy with the latter). You know Cashel Blue – over the past few weeks, we’ve hardly stopped talking about it. And for good reason. This is the taste of traditional Irish cheesemaking, with its own unique twist. The Grubb family left England and brought their buttermaking and dairy business over to Ireland over some religious differences – that was over 300 years ago. The Grubb family got by with their buttermaking business for a bit of time, but it wasn’t until the mid-80s that they changed direction by creating Ireland’s first blue cheese. And oh, is it good. Voluptuous and creamy, with a minerally undertone, it is complemented by a delightful mild blue tang – an excellent beginner blue. They even get that grassiness that we love, since the cheese is made from milk when the cows are out to pasture. Okay, to be fair, this is kind of cheating. Grazier’s Edge is an American classic, not an Irish one. But St. Patrick’s Day is just as popular here as it is over in Ireland (if not more so given the parade that is happening today here in New York). And this pungent delight from Minnesota does have a bit of an Irish twist. 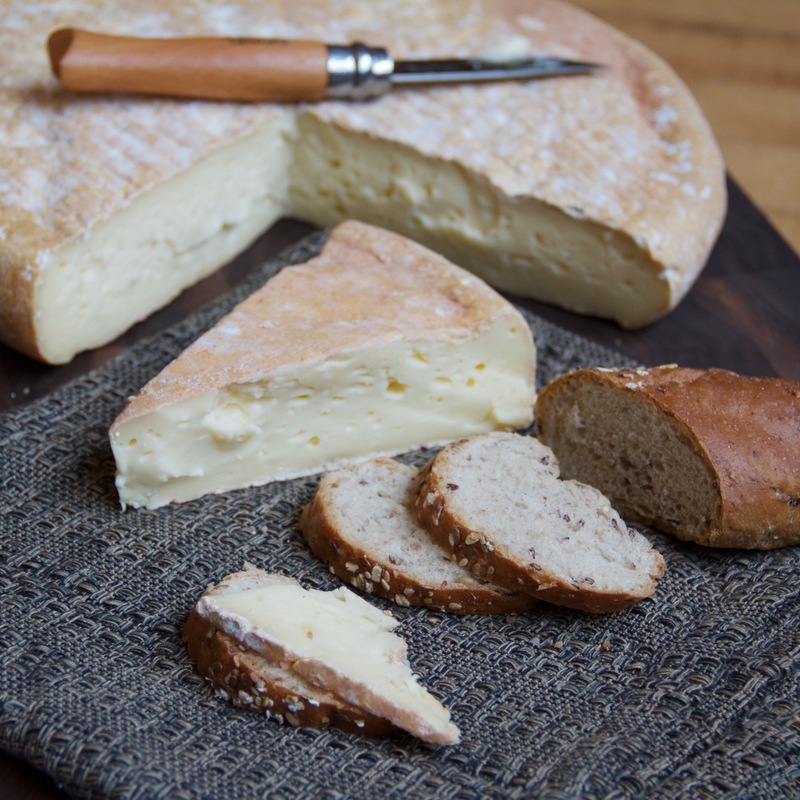 We like to think of it as the American version of Ardrahan – a stinky washed rind from Duhallow in the County Cork. Grazier’s Edge is washed in St. Paul’s own whiskey – 11 Wells Rye – which leaves the cheese strong, ye approachable with notes of creamed sweet corn and grass. 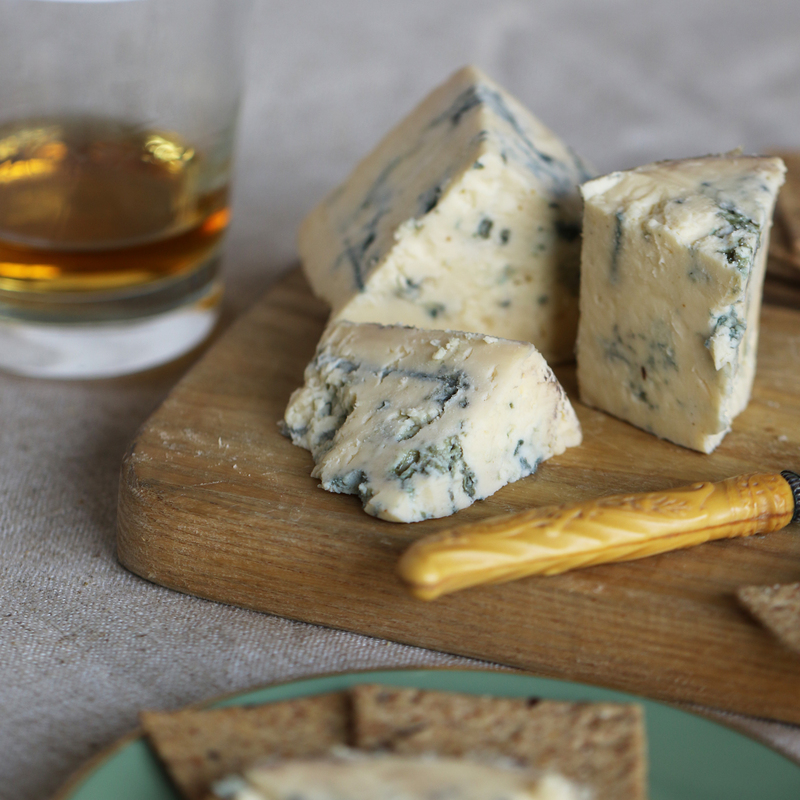 If you’re going to enjoy this cheese, break open that nice bottle of Irish whiskey you’ve been saving. 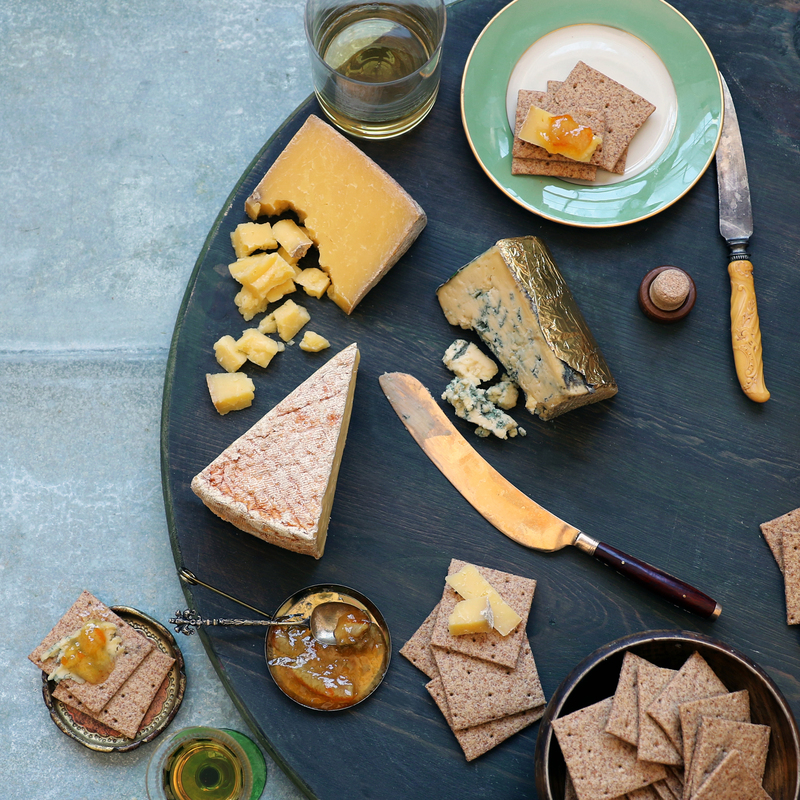 We pair these three cheeses with citrusy Orange & Bourbon Marmalade (dollop heavily on top of that Cashel Blue, you’ll thank us later) and rustic Brown Bread Crackers. They make up the ultimate collection for celebrating a truly Irish St. Paddy’s Day – great for having people over or prepping for a long day of pub crawls and parades. We promise, you’ll be dancing an Irish jig when you’re done. Next PostNext Spring is in Full Bloom – and so are Our Cheeses!